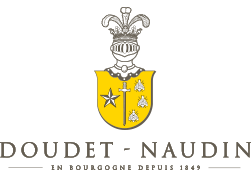 Controlled appellation Located in the heart of the Côte-de-Beaune, a very large majority of the climates of this appellation are classified in 1er Cru. 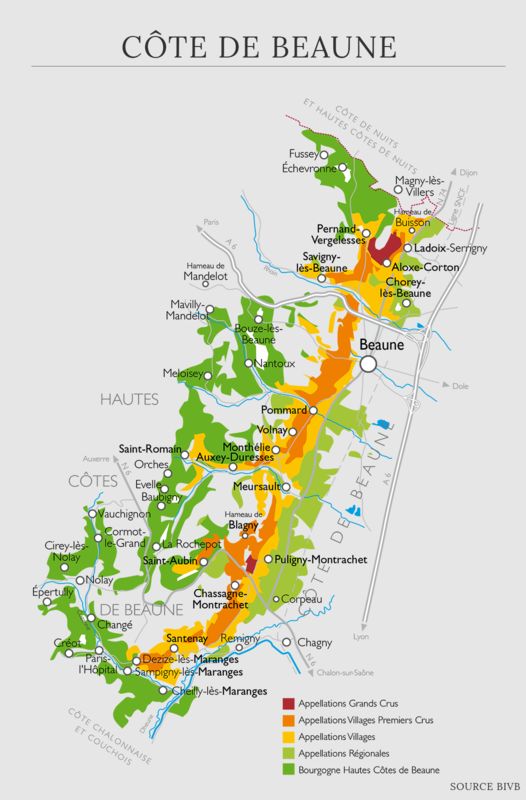 Among most famous: Clos-du-Roy, Clos des Mouches, Beaune Grèves, Beaune Cent-Vignes, Beaune Avaux or Beaune Bressandes. Local soil Marly, limestone, exposure in directed east in a light slope. Wine-making Manual grape harvest of a vine cultivated with a small yield and without chemical treatments., selection by hand on tables. Control of the temperatures. Rather long fermentation. 15 days before pressing . Maturation in oak barrels at 100% during 13 months (25% new oak barrels). Ageing and service To keep 5-8 years. Temperature of service: 15-16°C. This Beaune 1er Cru will accompany agreeably all the roast and grilled poultry’s and meats, traditional cheeses etc… After few years it is marvellous accompaniment for game, the sauce (wine !) dishes and stronger cheeses.